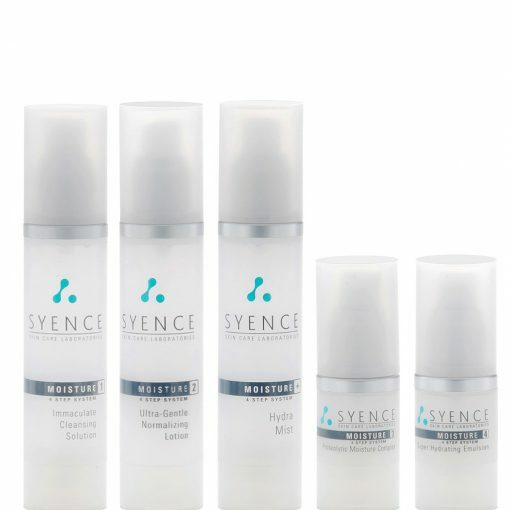 Syence's unique Four Step System binds moisture to the skin. 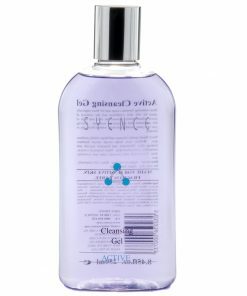 The results are fine lines are reduced, the skin is plumper and smoother, but more importantly the barrier/protective function of the skin is supplemented and restored. Over time the result is a younger looking skin. 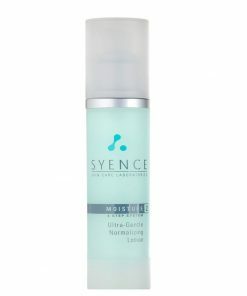 Step 2 – 50ml Normaliser. 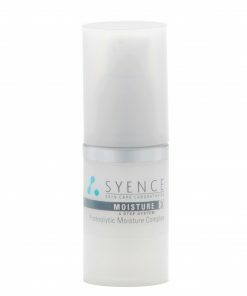 Step 3 – 15ml Moisture Complex. Step 4 – 15ml. Hyrating Emulsion. 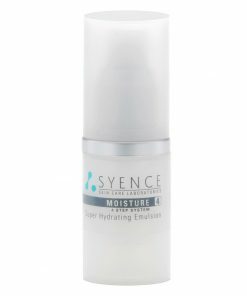 Hydra Mist. 50ml Purified Water. 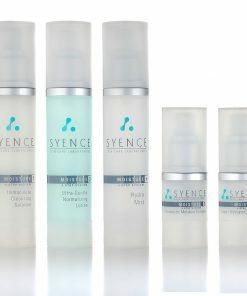 Trial Sizes of the Original Syence Four Step System to enable moisture (Water by Definition) to be drawn into the skin to hydrate, invigorate and cleanse the skin. 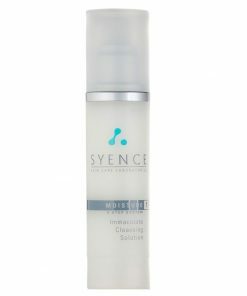 Immediate effects are the plumping out of the skin and and a decrease in fine lines and wrinkles, as well as the skin being cleansed from the inside as water (nature’s purest ingredient) pushes the impurities out.